1. 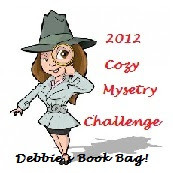 This challenge will begin on January 1, 2012 and end on December 31, 2012. 2. Write a starting post joining the challenge and outlining your challenges. 3. Track all of your challenge accomplishments - good & bad. 4. 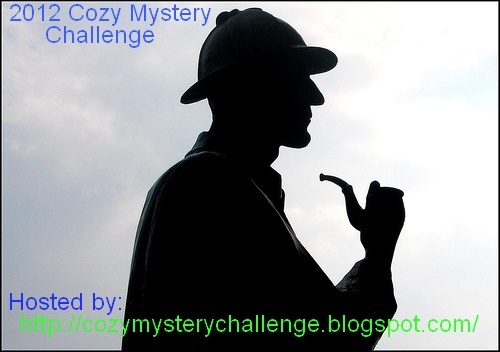 Stop by to join us in the mini-challenges, updates & extra giveaways throughout the year. I'm going for Out of This World, again. 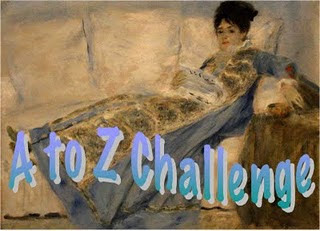 That's the challenge in a nutshell but as there are two ebook challenges for 2012 and I couldn't decide between them....Check out each page for greater details and more levels. Read all seven books in the Harry Potter series during 2012. There's more than that involved with this challenge and there are prizes so be sure to check out the sign up post! 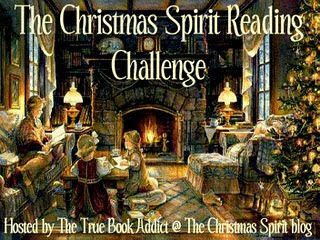 Rikki's has NEVER read a Narnia book or seen the movie and would like others to join her in reading all seven books during 2012. That said. I've read a couple and I've seen a movie but it's been a long time and to read all seven has been on my TBR list for long enough. It's time to do this! At this time, I have boxes of books in a storage unit. They've been listed at Library Thing and have a somewhat method to the boxing but not really. This isn't even all of them! A lot of these have been read at least once already but the goal is to read all the ones that have been purchased but not read....To Be Read. I found some challenges to help me with this! Basic requirements: No books from 2012, purchased or gifts. No library books, re-reads or ARCs. There are several levels (12, 25, 40, 50, 75, 100) corresponding with a mountains. I'm going for Mt. Vancouver and hope to read 25 books. Basic requirements: Any book that you have personally purchased, been gifted, or swapped, BEFORE January 1, 2012 and just have not gotten the chance to read yet. 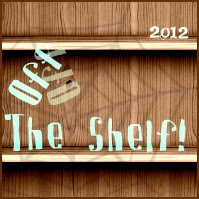 NO ARCs, library books, re-reads or books purchased in 2012. There are four levels but I'm going for level 1 and hope to read 1-5 books. Basic requirements: No books from 2012, purchased or gifts. No library books, re-reads or ARCs. Crossover challenges are fine, you can change levels at any time, this is eBook, short story, and graphic novel friendly,There are several levels (5, 15, 30, 50, 75, 76-135, 136-200). I'm going for trying and hope to read 15 books. Time frame: Jan 1 to Apr 1 , or goal of your choice. 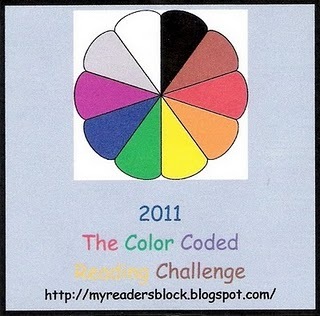 Basic requirements: Make a resolution to read only the books in your To Be Read stack from January 1, 2012 to April 1. Can you survive? Nope! Didn't even make it to six books last year! This year, my goal is 30 Days, except for review/tour books and The Capture of the Earl of Glencrae. read "Happy Valentine's Day, Mouse", a board book! Basic requirements: any every book you own (including new books purchased in 2012) that you haven't read yet. It's pretty simple -- read Alex Awards winners! I will also count nominees. There is a lot of good information on the sign up page so be sure to check it out. Paranormal Romance has been moved to (link later) with other romance challenges. 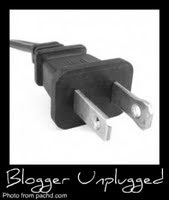 Create a sign up post and link up in the linky. I'm going for level 1 and plan to read at least one book that qualifies for each challenge. 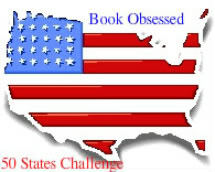 From December 5 - 7, I am hoping to get in as many books as possible and make that 2011 reading challenge a thing of the past. Clear up some space in my to-be-read list just in time to add books that arrive on Christmas morning! So, if you are interested in joining me, please comment below and I'll see you on Twitter (hashtag #SDRAT). I have no idea what I'm going to be reading but do have a couple of challenges to finish up before starting a whole new batch. Check out the sign-up page for more information. Strange to read a Regency Romance where so much of the book takes place away from the watchful eyes of the ton. And more telling, because of the series, away from the protection of the Cynster Men. Not for nothing that the Head of the Family's nickname is Devil. It is very clearly stated on the cover "Three heroes, three rescues, three weddings." So we know there will be three stories (luckily for us, 3 novels). Because the stories involve Cynster females, there will be headstrong, beautiful women and a bit of danger. We also know there will be a happy ending. I guess this trilogy has a "formula" but really, don't most romance books? The details of time period and the characters are what draw us in and Ms. Laurens has this firmly mastered. We're allowed to visit a well established series from a different point of view and this novel lets us visit Scotland with a stop at The Vale. On the strength of the author and my familiarity of the series, I have already purchase book two, In Pursuit of Eliza Cynster and after reading half of book one, am eagerly waiting Jan 31 and the publication of book three, The Capture of the Earl of Glencrae. So formula or not, Viscount Breckenridge to the Rescue starts with a kidnapping, follows with a chase across borders, a rescue and an unlikely introduction to who could only be the Earl of Glencrae. I haven't finished the book yet but will before heading to sleep....started it today and even though I know there will be a wedding, I must know how the book ends. And the Winner is....... looks like no one wants a copy....guess I should have done it as a separate post. 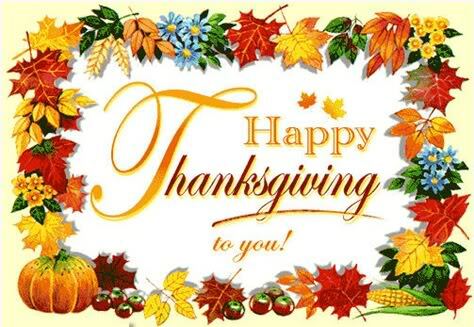 A big Thank You to Serena for hosting in October, the November co-hosts are Joy & Serena at Edgy Inspirational Romance (blog link, not post link). I may read a lot but I don't always read all genres. Here are a couple four challenges to help. Where a book is identified by more than one genre eg historical romance, it may only count for either the historical fiction or romantic fiction genres – not both. 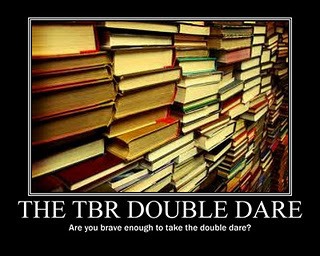 I know it isn't quite fair, the books will overlap between challenges! Now decide how many books you want to read for each. Check. 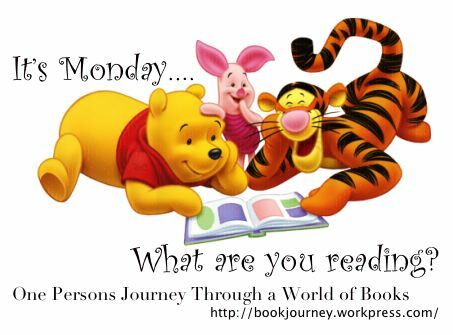 I'm going easy and will read One book for each category. Challenge 2: Around the Stack in How Many Ways? Basic Requirements: Read one book from specific genres. I'm going for Backpacker and will read 6-10 books. See challenge 2 list. Basic Requirements: read one book to fit each genre. See challenge 3 list. 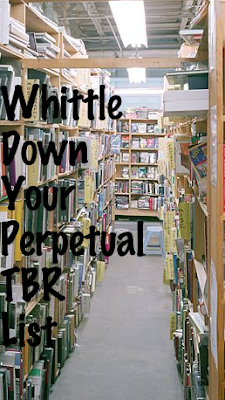 Basic Requirements: Read and review a book for each genre, there are levels! I'm going to play it safe and am going for Measuring Jug and plan to read 1-4 books. See challenge 4 list. This challenge was stressful for me and I really struggled with the last two letters. Now, if I had done a different level I wouldn't have to have read the last two but I was stubborn. Sigh. I'll keep track next year but don't know if I'll be official. The really sad thing is that I just finished TWO Christmas novels that would be perfect for this challenge. Christmas at Timberwoods and Christmas Eve at Friday Harbor. The Bite Before Christmas, To Santa with Love plus White Christmas, It's a Wonderful Life, Santa is Coming to Town. This should be a no stress challenge, the hardest part will be waiting for Nov 21! Book: Someone Special by TC Blue - novel about finding love while working as one of Santa's elves at the mall. There was a bunch of other stuff going on but they meet while working with the mall Santa and the book ends with I-love-yous Christmas morning. I hope those who celebrate Halloween had a safe night. Two more chapters to read this week, and quizzes, plus start the next paper. sigh, why did I want to go back to school? The reasons have escaped me. I've discovered I'd rather cook than do homework and I don't like to cook! Son has passed the test and is awaiting notification of an interview time (Electricians Union). I received Bring Me Home for Christmas to review the week after I bought it. I've read it. Reviewed it. Don't need two copies. Would you like one? Tell me in the comments and leave an email. I'll do a random drawing and announce the winner next week. I feel like this is what my books would look like if I actually owned all the titles on my perpetual challenges list! 1. List your perpetual challenges. 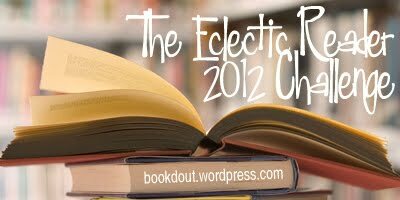 2. pick a book for each challenge to read in 2012. Overlaps are okay. PB&J (P.icture B.ooks & J.uvenile) update page, keep reading & update as you go! PLUS, Redwall, Landover & Cedar Cove! 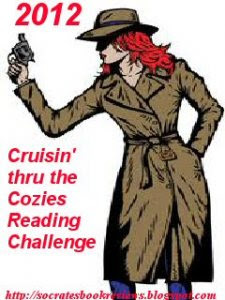 Basic Requirements: read AND review cozy mysteries. Because of the review requirement, I'm going for Snooper and plan on reviewing 1-3 of my cozies read. Sign up here, by February 4. 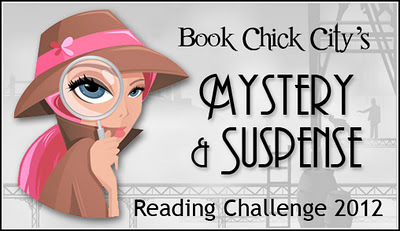 Basic Requirements: Read mystery and/or suspense novels through the year. I'm going for level 1 and plan to read 12 books. I'm so happy cozies count! Audiobooks do not count but other formats do. 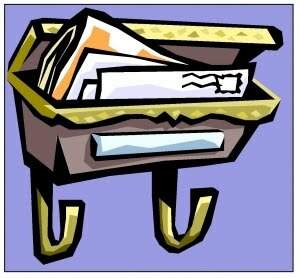 Challenge 4: Criminal Plots at it's own blog! Basic Requirements: Read six books that fit specific requirements.